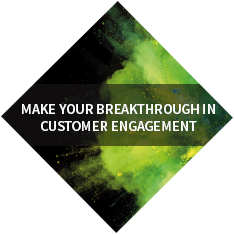 This report looks at the digital tools that have arisen to meet customer demands and the challenges you’ll face when deploying them, so you can start delivering contextualized experiences. 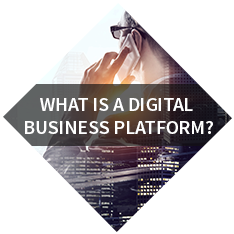 This report looks at the experiences of business leaders around the world to help you overcome your organizational issues you’ll face when trying to become a truly digital business. 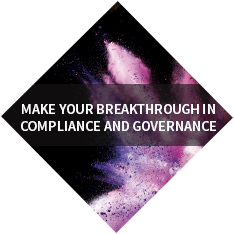 This report looks at making your business compliant by design, helping you to build trust, save time and react quicker to changes in technology, laws or customer expectations. 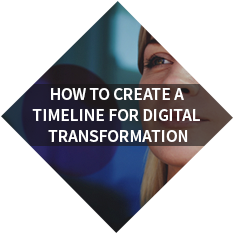 This guide helps business and IT leaders plan out a transformation timeline by identifying when the biggest challenges typically arise during a digital transformation project. 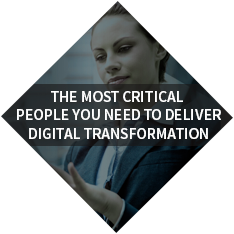 This guide will help you identify the most critical people for a successful digital transformation, according to global research into 1000+ transformation projects around the globe. 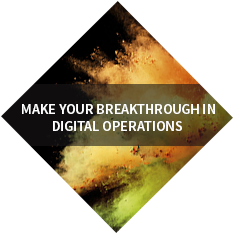 Download this guide to learn the essential capabilities of your technology platform for digital transformation, so that you can select the right technologies to help you transform faster. This survey of over 1000 businesses across the globe has identified a common experience, where large businesses are trapped in gridlock on the road to digital change. 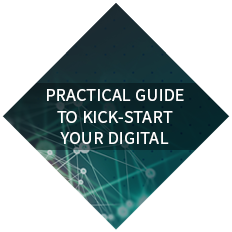 Get this practical guide for business and digital leaders explaining a proven three-step framework for beginning your digital transformation. 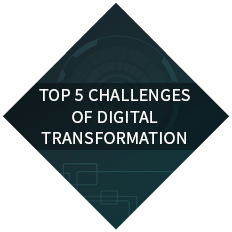 Forrester found that 67% of those reporting that digital initiatives significantly exceeded their goals had a COE. This paper explains the key attributes of a COE and will guide you through the steps in building yours. 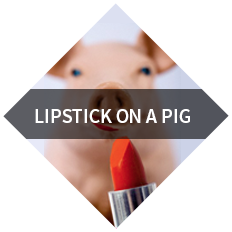 Knowing the true cost of a BPMS goes beyond simply acquiring the software. This guide equips you with the probing questions you need to ask vendors to ensure your system delivers maximum long-term value. 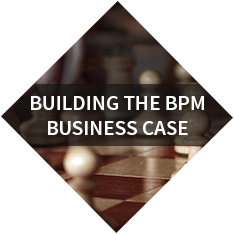 The clue is in the title: putting BUSINESS back into BPM. All too often it is forgotten that business people should drive their own processes to achieve true process improvement. 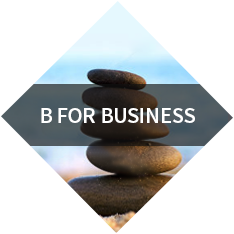 Invested in SAP - but not sure whether you need BPM? 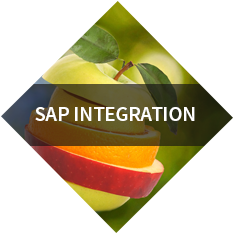 Learn how BPM+SAP adds value: from enhanced mobility to greater productivity - all through one simple, low-code Connector. Don’t shrink, rethink! 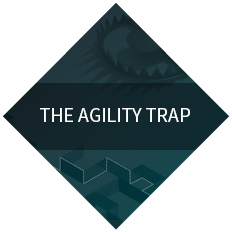 Successfully re-engineering processes for mobile goes beyond replicating basic workflows. 5 best practice tips for overcoming mobility challenges to deliver the optimal end user experience. 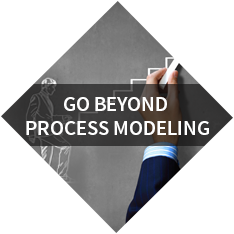 Looking to progress beyond process modeling? 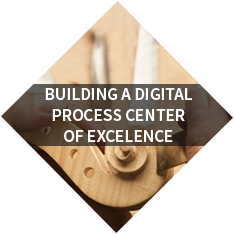 Taking your processes digital is easy and it could bring big value to your bottom line. Our free guide explains how. 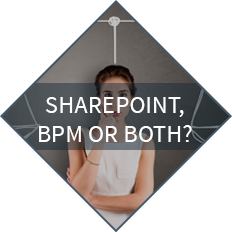 A must-read paper for SharePoint users, who are exploring workflow options either through customization of SharePoint or through a layered integration of SharePoint and BPMS. Which approach is right for you? 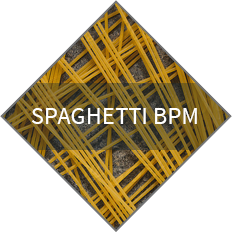 This paper reveals how data integration weaknesses that stem from the architecture of many BPM systems hinder scalability and it offers a remedy to help streamline integration and speed up development. BPM programs live or die on the success of the pilot project, which in turn depends on choosing the first process carefully. 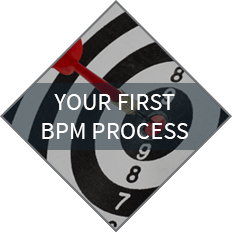 Read this paper to make sure your BPM journey gets off to a good start.